Mahalo to Fred Ramos for sharing this Aloha Friday Photo. 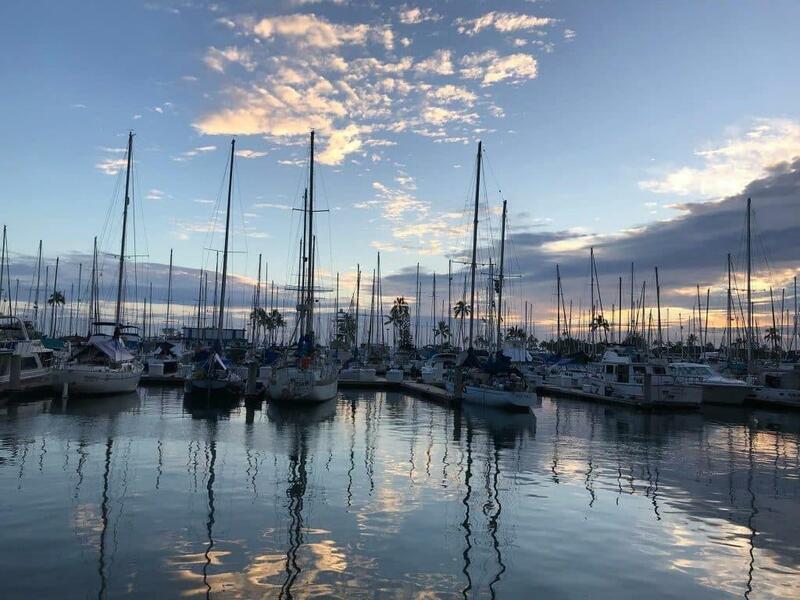 This peaceful water scene was taken at Ala Wai Harbor on the northwestern end of Waikiki. 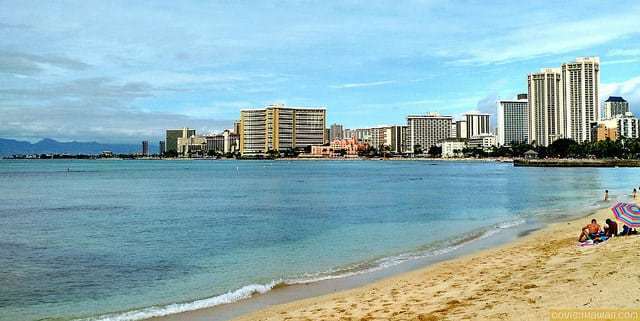 The post Aloha Friday Photo: Ala Wai Boat Harbor appeared first on Go Visit Hawaii. Mahalo to Nichole Sideris for sharing this sunset shot with us for Aloha Friday Photos. Nichole took this photo during the Royal Kona Luau on Hawaii (Big) Island. What a neat capture! The post Aloha Friday Photo: Sunset between tiki torches appeared first on Go Visit Hawaii. 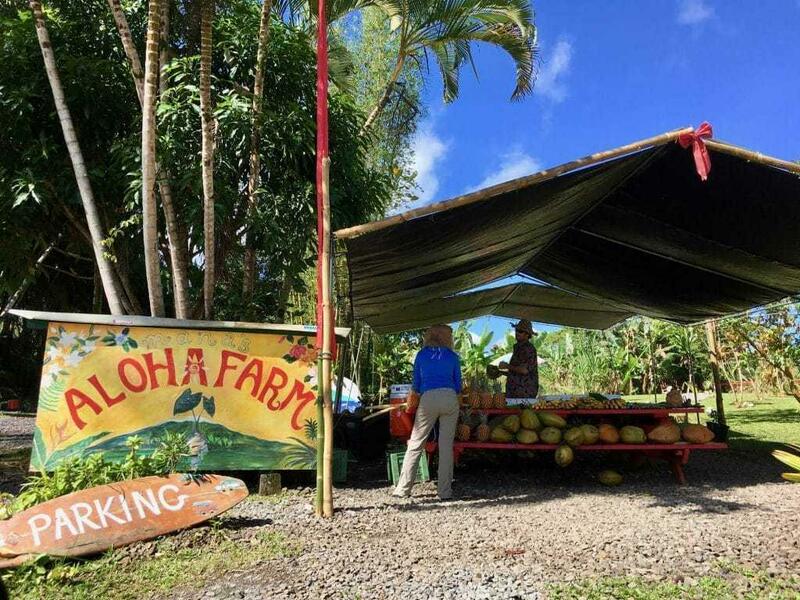 We’re back from a trip to Oahu and Hawaii (Big) Island and stocked with lots of new reviews and advice to share. One of the first tips to share is the importance of keeping cash on hand. We were reminded of this several times on our recent trip as we ran a bit low on cash and the automated teller machine in our hotel was out of order. 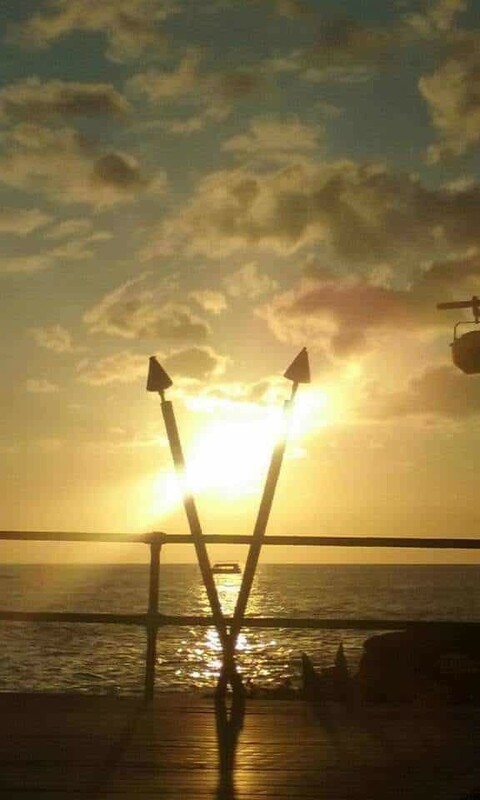 Mahalo to Diana Tan of Canberra, Australia for sharing this interesting Aloha Friday Photo with us. 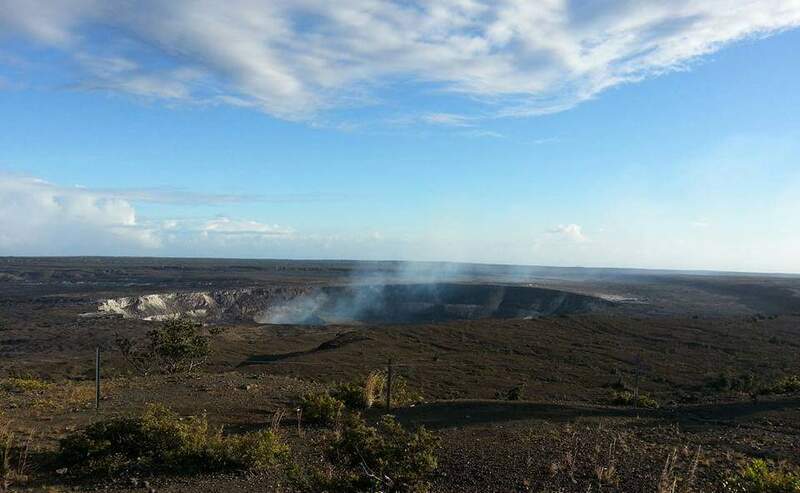 Diana took this photo of the smoking Halemaumau crater while visiting Hawaii Volcanoes National Park in December 2015. This landscape has changed dramatically since Diana’s visit! 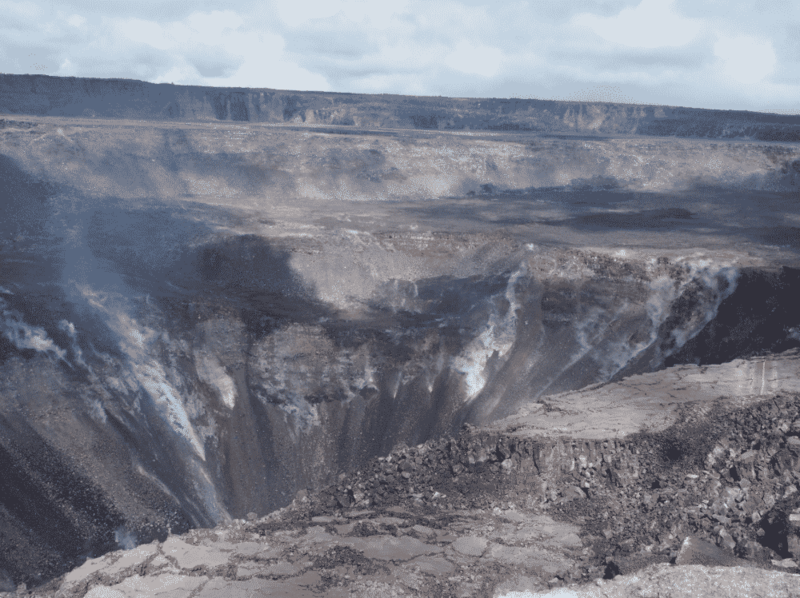 Here’s a photo taken of the same crater in August 2018. Photo credit to the USGS.